Kryptonian Warrior: Massive Movie News Post - With Pics & Spoilers!!! 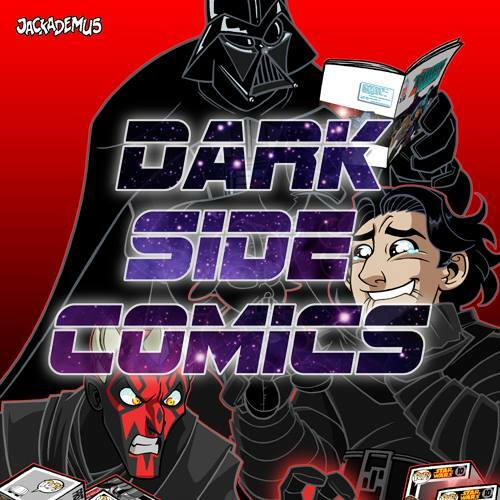 A quick run-down of the last couple of weeks worth of movie news for you here! Enjoy! 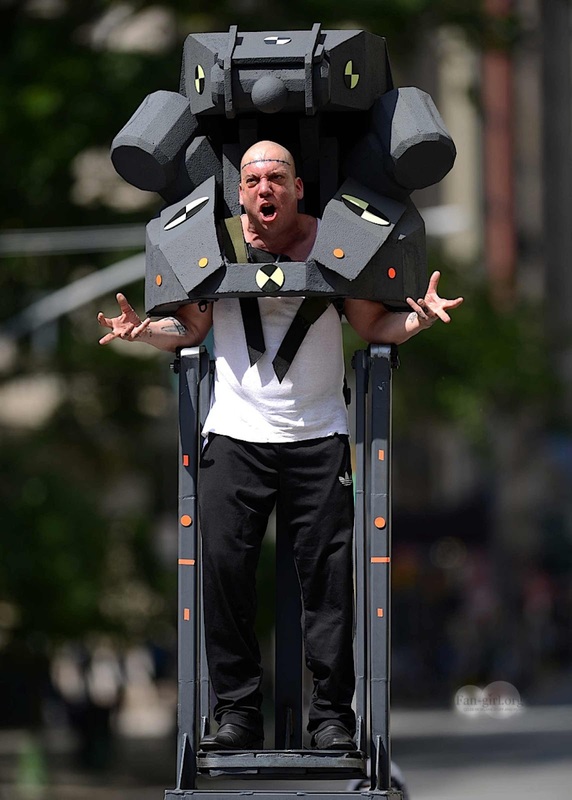 The Amazing Spider-Man 2: First Look at Rhino? Jeff Goldblum reprising his role as David Levinson in Independence Day 2! 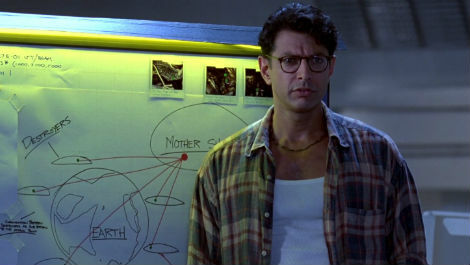 One of my favourite films of all time - Independence Day - is moving forward and Roland Emmerich has confirmed that Jeff Goldblum will be reprising his role as David Levinson. No word on any of the other original characters returning just yet, but Will Smith has been ruled out due to the paycheck he now commands per film, although a cameo isn't out of the question. 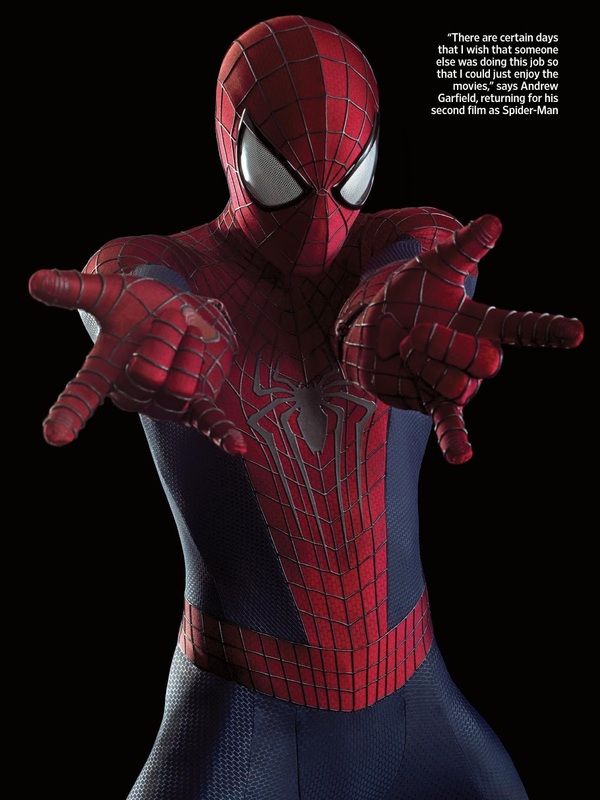 The film is set for release in July 2015. 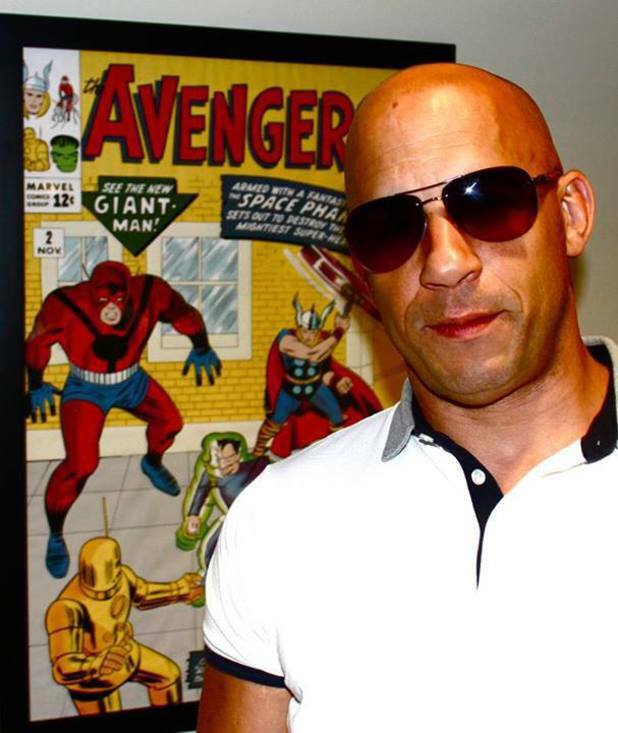 Vin Diesel has supposedly had a meeting with Marvel about a role in the upcoming Avengers Assemble sequel. Rumours aim heavily towards Thanos or The Vision with other silly ideas heading towards Ant-Man/Henry Pym. It's also possible that he could be in Guardians of the Galaxy, maybe as the possible voice of Groot or Rocket Racoon etc? We'll have to wait and see! 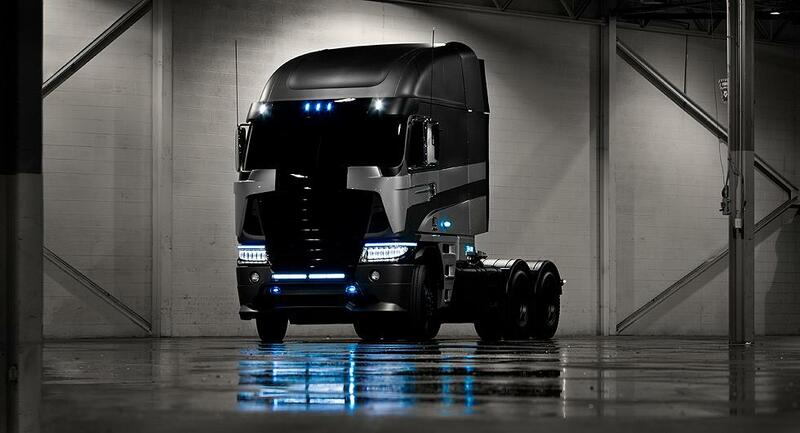 Is this Ultra Magnus in Transformers 4? Michael Bay tweeted a photo of this Freightliner cab-over truck recently without saying who it will be in the upcoming Transformers 4 movie. Speculation at this point is that this is Ultra Magnus (a repainted Optimus Prime toy from 1986 who grew popular in the comics and animated series). Hmmmm, that'd be very cool indeed! Terminator reboot trilogy set for 2015? Live-action Captain Planet movie coming soon? According to The Hollywood Reporter, Captain Planet and the Planeteers is now set for the big screen treatment from Sony Pictures. The studio is currently in final negotiations for the rights to the series which, " told the story of five teens from around the world that are given powers by Gaia, the Earth spirit, in order to protect the planet from the devastation of polluters. When their powers are not enough, the teens combine to summon a superhero named Captain Planet." Live-action adaptation have been attempted in the past, but none of them managed to get further than the script stage. With a modern day reimagining, Sony are clearly hoping to develop a new franchise from the 90s animated series. 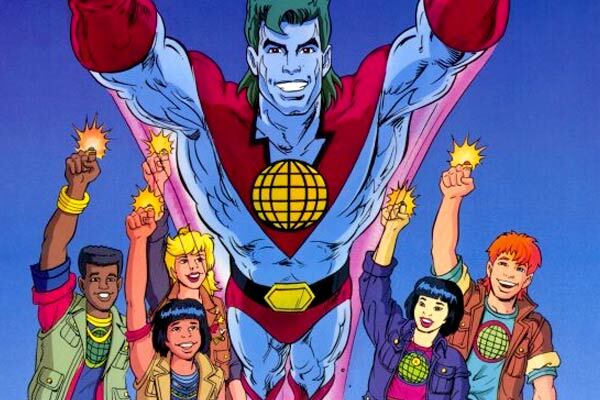 There's no denying that the issues faced by Captain Planet are more prevalent today than ever before. Mark Gordon (Source Code), Don Murphy (Transformers) and Susan Montford (Real Steel) will produce. 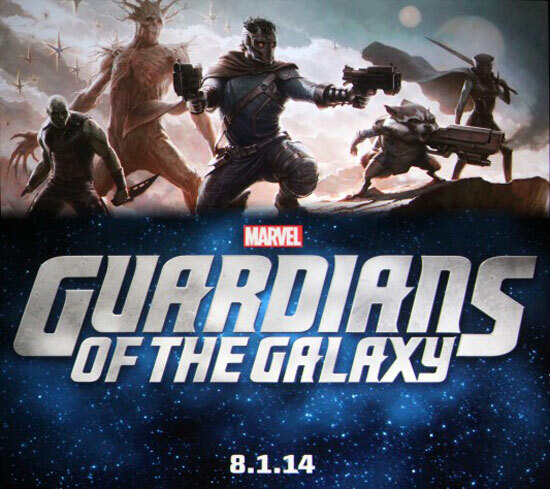 Guardians of the Galaxy roles confirmed? News broke last week that the roles of Karen Gillan, Lee Pace, and Benicio del Toro have been discovered. Whether this is true or not will not be determined until official statements are released but supposedly Gillan will be Nebula (space pirate and supposed grandaughter of Thanos), Pace is Ronan The Accuser (Kree super-alien who could go from bad to good in the movie), and del Toro is The Collector (as already reported by me a few weeks ago). Soooo looking forward to this Marvel movie!!! 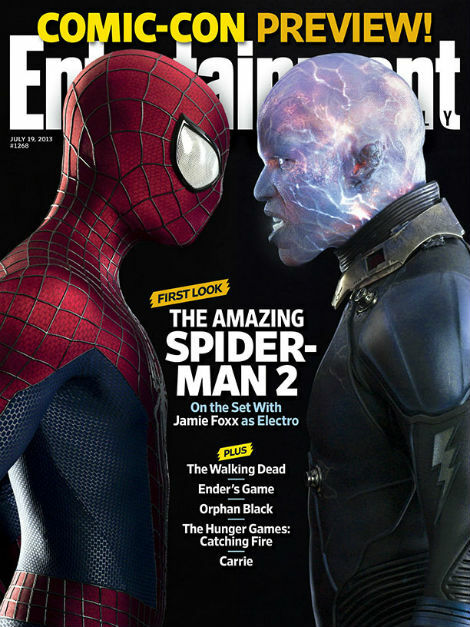 The Amazing Spider-Man 2 - First proper look at Spidey and Electro!